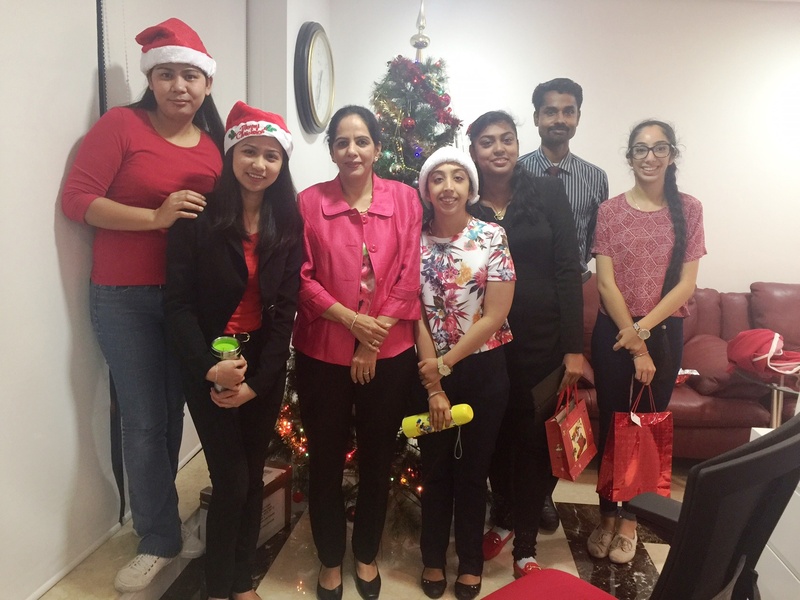 On 22nd December 2015 everyone at Baker Tilly JFC were all set to party. 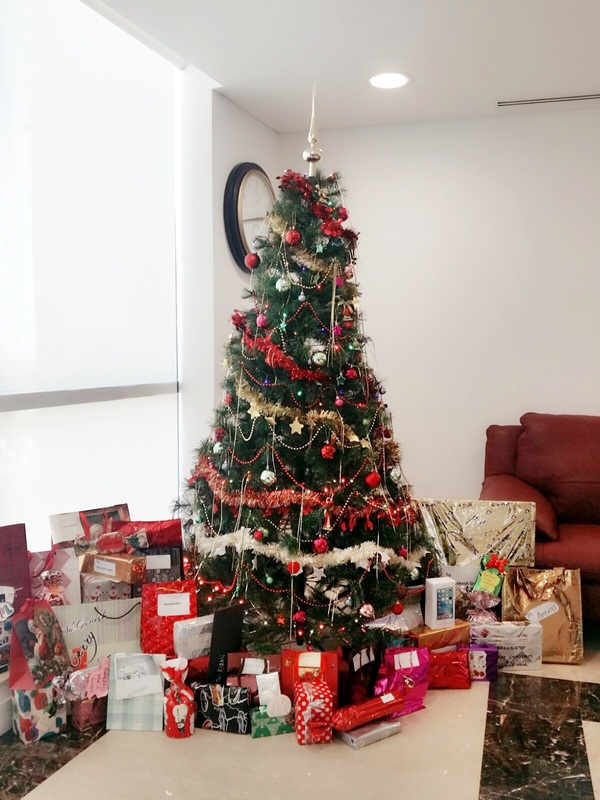 As always, a beautiful Christmas Tree was put up at the Head Quarters in JLT and was surrounded by gifts from various Secret Santa’s. 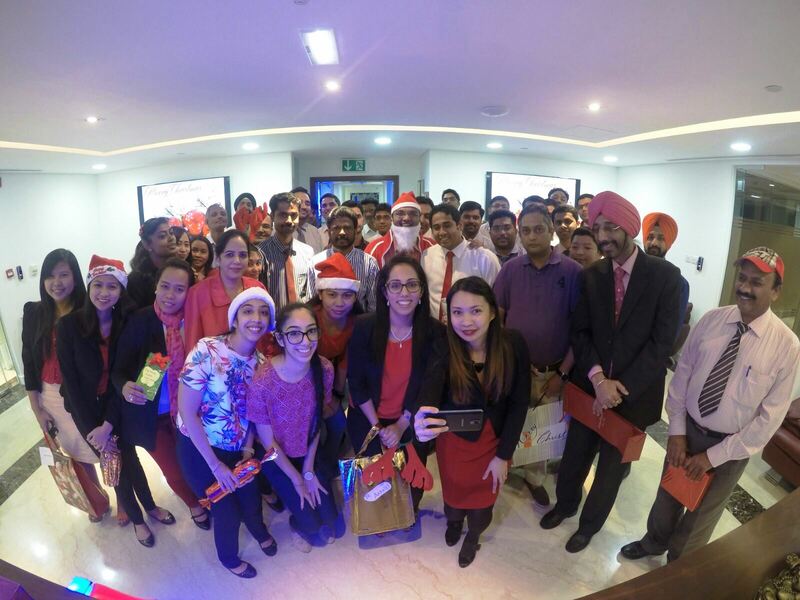 Most staff members showcased their creativity by presenting themselves wearing a red piece of clothing or accessory, which was a delight to witness. 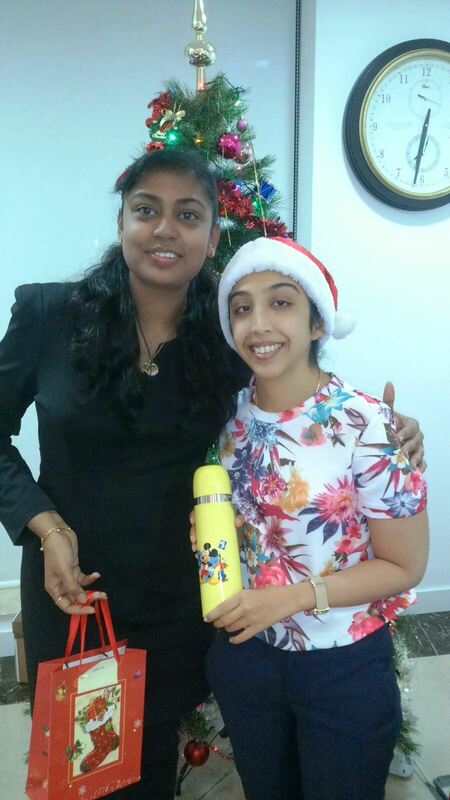 The party had a mix of fun, frolic, music and the evening ended on a delicious note as everyone proceeded to enjoy snacks & drinks after the gift exchange ceremony. On 19th October 2013, Baker Tilly JFC took its staff members for a “Desert Safari” as a part of their annual team building initiative. 45 members of the Baker Tilly JFC Group attended the event and enjoyed a day filled with fun, togetherness and laughter. The event kick started with dune bashing in the sandy dunes of Hatta followed by tea & dates at the Safari Camp.While the women enjoyed camel rides and applying henna, the men got busy with their quad bikes. 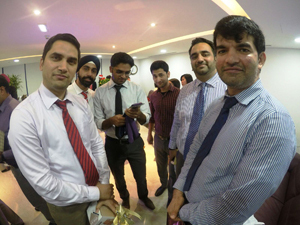 After working up an appetite the team enjoyed a delicious traditional Arabic barbeque dinner. This wonderful evening came to an end with the belly dancer performing her show around the campfire by starlight while everyone enjoyed their dessert.